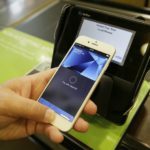 Apple this weekend celebrated the launch of its new in-store programing, “Today at Apple,” at all of its 495 retail locations. The world-wide expansion of the educational program was announced in April, and this weekend marked the official debut of Today at Apple at every Apple store around the globe. With the new program, Apple Stores will now be the home to many events that display the amazing functions of many Apple products. On the website, one can view a schedule of the upcoming events and classes in order to attend an event one might be interested in. The concept of the website is similar to what Apple used for managing the in-store classes and events previously, but the only difference is that there are many more types events under the “Today at Apple” slogan. Users interested in the program can choose from 60 different hands-on sessions in creative skills, and in some of the new images shared by Apple its visitors are shown learning how to illustrate with an iPad Pro and Apple Pencil. For example, Artist Todd Selby and French illustrator mcbess lead the art-focused sessions at Apple Union Square and Apple Regent Street, respectively. 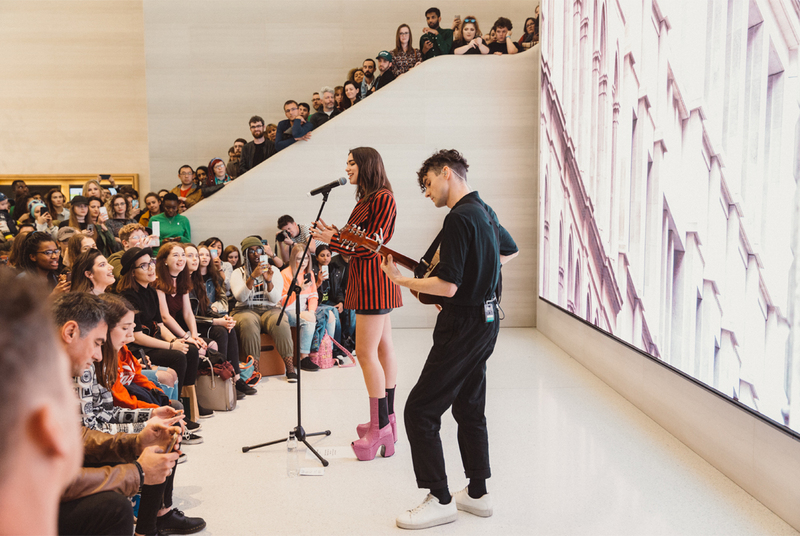 Among the images that Apple proudly featured in officially launching its Today at Apple initiative was from an acoustic concert at London’s Regent Street store. The official photo of the event, above, shows singer Dua Lipa performing one of the tracks from her upcoming new album, while smiling customers enjoy the show. Apple launched a new website for Today at Apple, which allows those interested to check for sessions in their area and sign up for the classes in advance. 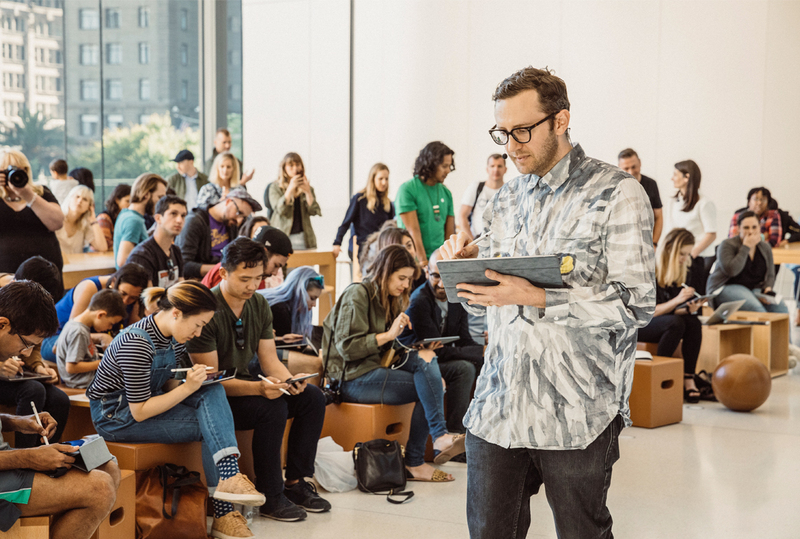 During the launch, Apple noted that stores collectively hosted more than 4,000 educational sessions each day under the Today at Apple initiative, which is also available in Canada.